Do you like fetching the newspaper from the letter box in the morning and feel the paper in your hands while having the first cup of coffee of the day? Do you still carry print-outs of presentations with you in preparation for the next meeting? Do you go on vacation with a pile of heavy books in your luggage? Do you like to have a sample of a candidate’s CV in order to be able to make some notes on it during an interview? Listening to the new generation of our working population all this is vintage! Why would you be needing anything else than your mobile device for work, travel, leisure or even life? How silly to think that things you can see on a digital display need to be put on paper in order to make them real! In a way they are right. Very often the simple reason for us to use paper is that we are used to it and have been doing so for ages. We find it very convenient still and used to believe that only something tangible is evidentiary. But taking a close look at what we do with the paper, we have to admit that we only use it shortly and subsequently throw it away or we start building uncountable piles of paper on our desks that we never look at again. Admittedly, that is not very efficient and certainly not environmentally friendly. More and more companies start to think about purely digital ways of working in order to achieve two main goals: efficiency in processes and reduction of cost and paper use. This means that employees, suppliers and business partners of these companies have to get used to another way of working. Or should I better say they are invited to participate actively in the modern world of business? Documents are available on any mobile device, signatures can be carried out wherever the approved signatory remains at that very moment and important documents cannot be lost anymore. The savings in paper, ink and postage are great, but savings in time have the biggest impact! Companies can work much more efficiently, businesses can grow tremendously without any need to hire additional administrational staff and the reputation of being a company taking social and environmental responsibility is achieved quickly. In any case, going through the process of digital transformation provides companies with the chance to take a close and critical look at internal processes and their ways of working again. No matter if big international corporates or small domestic businesses – every company works according to certain defined processes and develops working routines. Most of these have been set up a long time ago and have never been reviewed and questioned again. The experience shows that every time you examine your internal procedures, you discover potential for improvement. This is simply because the world develops, markets change, clients have different requirements, suppliers adapt their systems and processes etc. Take your chance! Business world is developing quickly and achievements like process automatization and digital solutions are not going to disappear again. 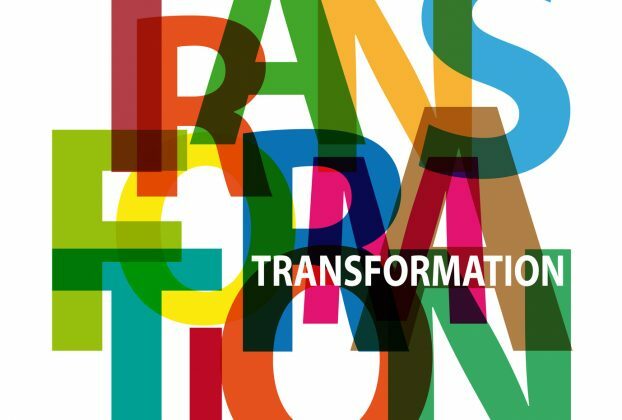 You will need to undergo the exercise of digital transformation anyway, so why not now? Don’t hesitate any longer! Be smart, be innovative, go fully digital! EclectiC International Consulting is working fully digitally for quite some time already using an integrated systems landscape consisting of a CRM / ATS solution, an online hour booking system, a quality insurance system for consultants’ performances as well as a financial processing system and a digital signature solution. Our clients and suppliers are used to quick and uncomplicated processes. We are able to go with the speed of the market and respective requirements of our clients and suppliers. In 2015 EclectiC International Consulting has been awarded with the Digital Transformation Hero honour by DocuSign.